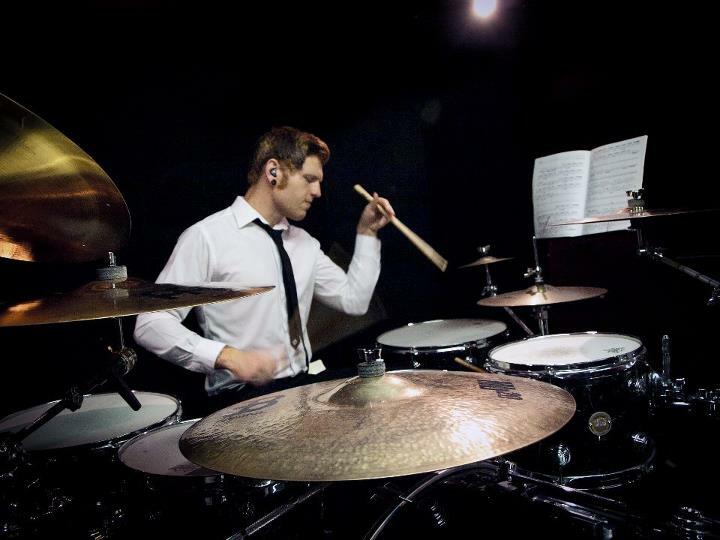 After graduating my bachelors degree in music performance I have worked on cruise ships and recently returned from a band leader and drummer position for a major hotel chain in the middle east. Other experience includes extensive touring support major acts such as Iron Maiden and playing Festivals such as Download, Sonisphere and Wacken to name a few to crowds in excess of 20,000. I also have extensive studio experience my last original band has received over 1 million online streams. * PAY NOTHING NOW * Payments for drum lessons are made directly to Luke Wilson. 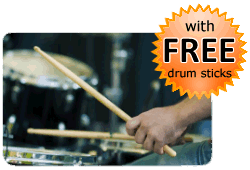 You do not pay in advance to book a drum lesson with Luke Wilson via this website. 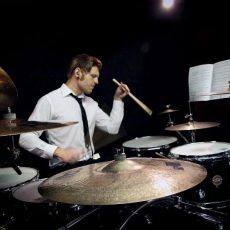 The Booking Request Form on this page enables Luke Wilson to get in contact with you to confirm a day and time for the drum lesson.